Michael will collaborate with Scott Kildall to build a swarm of physical data nodes that react to the environment to produce a dynamic composition of sound and light. The nodes will use sensors to sample the environmental processes around them and their own group intelligence to coordinate their sonification. 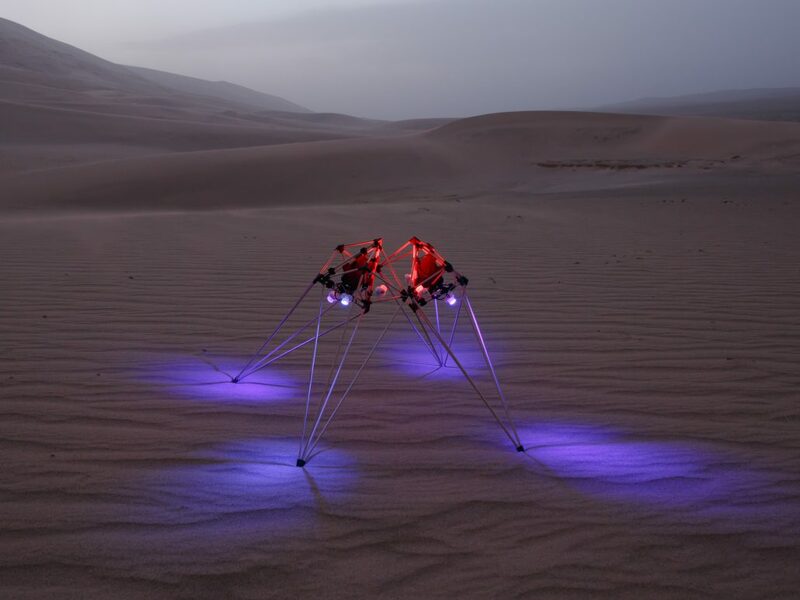 The nodes will be battery-powered and autonomously networked, allowing them to be deployed to the field for spontaneous intervention and exploration. The unique audio-visual compositions produced will be a collaboration between the human artist, a machine intelligence, and the environment itself. This collaboration will build on Michael’s previous work with light installations in the field and Scott’s work around audio synthesis from the natural environment using small circuits. 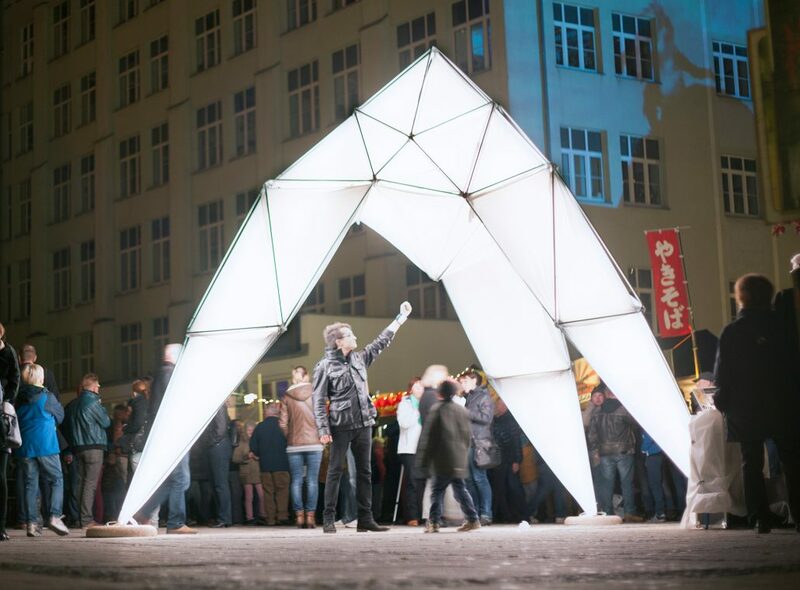 Michael Ang creates light objects, interactive installations, and technological tools that expand the possibilities of human expression and connection. 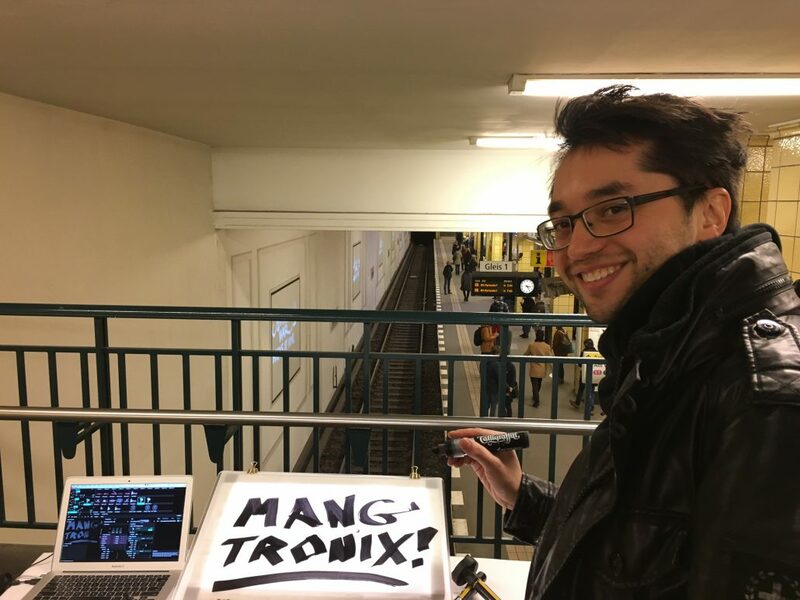 Applying a hacker’s aesthetic, he often repurposes existing technology to create human-centered experiences in public space and the open field. Countering the trend for technology to dissociate us from ourselves and surroundings, Michael’s works connect us to each other and the experience of the present moment. He currently lives and works in Berlin. Copyright Xenoform Labs 2018-2019. All rights Reserved.